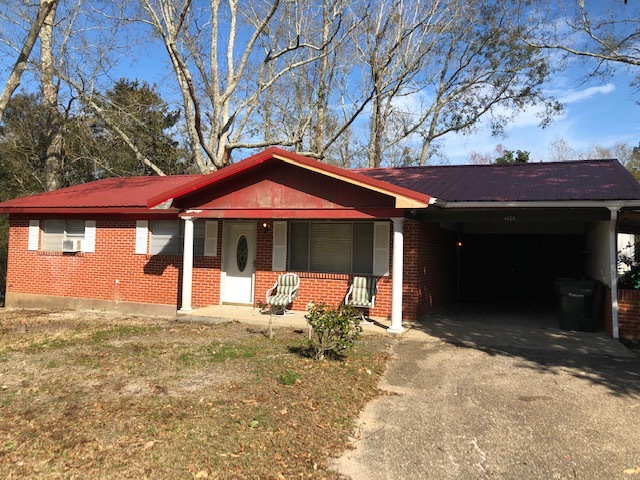 This 3 bedroom, 2 bath home is located in a secluded area of Moss Point at the end of Brumfield Street. 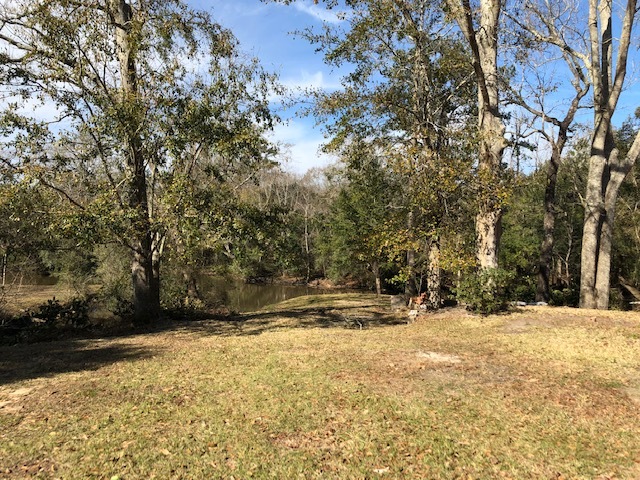 Water view of bayou which has access to the East Pascagoula River. 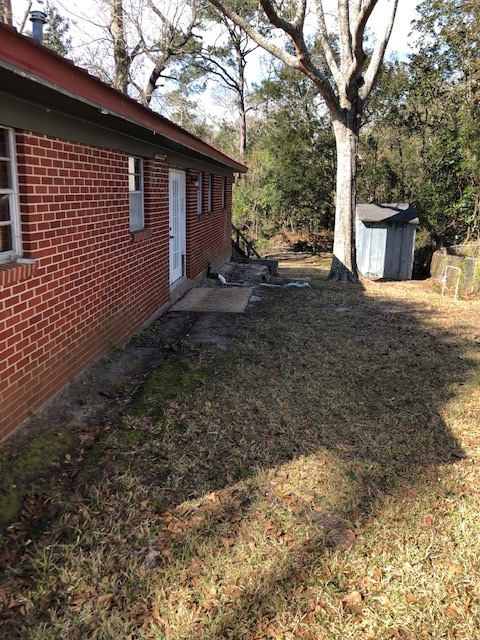 Tile flooring throughout, single carport, lean-to storage on right of house could accommodate a small boat and trailer. Also a storage shed in the back. To find the property, turn west on Campbell Dr., then take the first right onto Brumfield. House sits back at the end of the street on the right.